It’s the scariest, sweetest time of the year y’all! 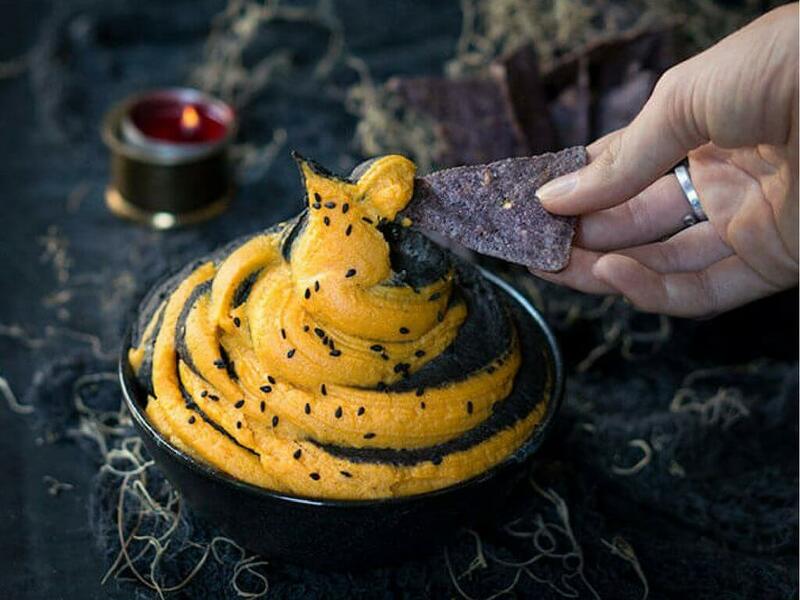 We’re all for celebrating Halloween this year by adding in a bit of sweetness with sweet potatoes. Swap them in to make a party appetizer a tad healthier, or make treats for the kiddos delicious and spooky. We’ve rounded up some of our favorite ways to make sweet potatoes for all of your All Hallows’ Eve needs. If you need an appetizer that’s just as healthy as it is delicious, this orange and black hummus is just ‘spook-tacular’! Viktoria’s Table has us in the holiday spirit with a snack that’s a bit sweet AND savory. Put this one out to keep all your guests entertained! If you need a treat this year that isn’t your stereotypical candy, Healthy Slow Cooking has your answer with these spiced snacks. Plus, let’s be honest, the kid in you is lovin’ that they’re perfect for any monster mash you have this weekend. 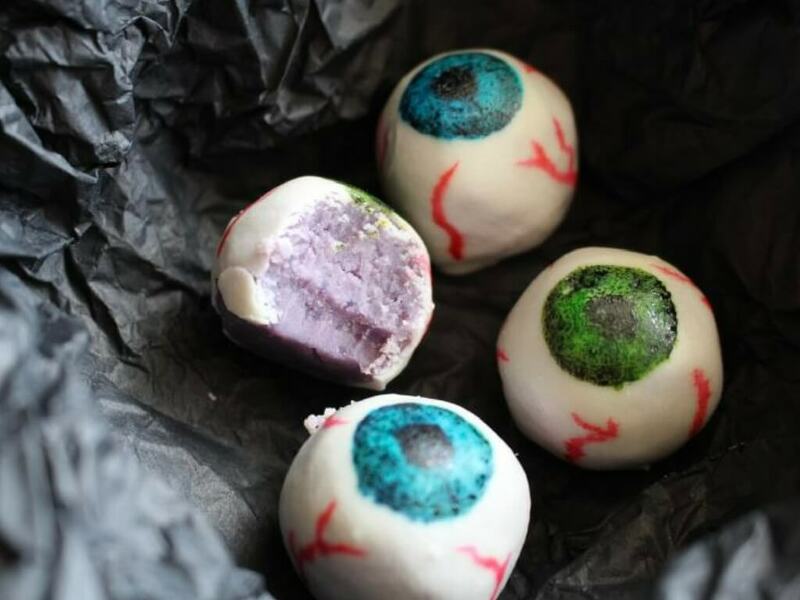 These eyeballs are anything but scary! We can’t get enough of these spooky (but adorable!) sweet potato eyes from AI Made It for You. 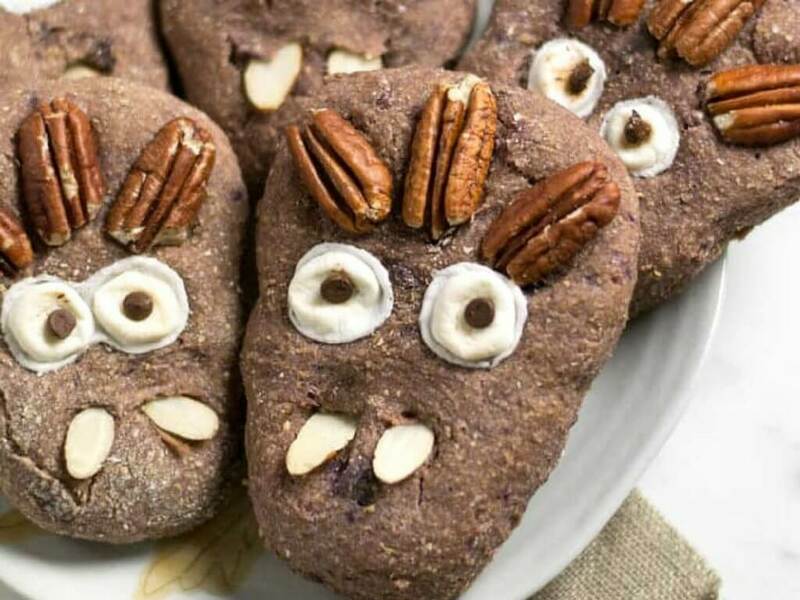 Your little ghouls will devour them as if they’re candy, but you’ll be happy knowing they’re really a sweet potato swap! So, turn your Halloween this year into a sweet weekend-long celebration by adding in sweet taters. And remember to tag us in your recipe pictures on social for a chance to be featured on our pages!